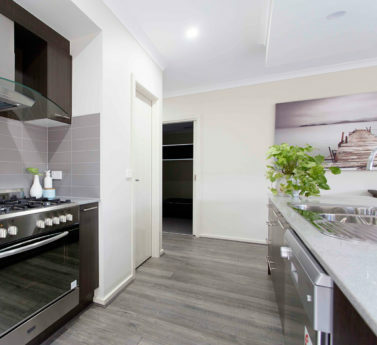 Want to know more about what we do at Highmark Homes? Stay up to date with new team announcements, customer testimonials and more! 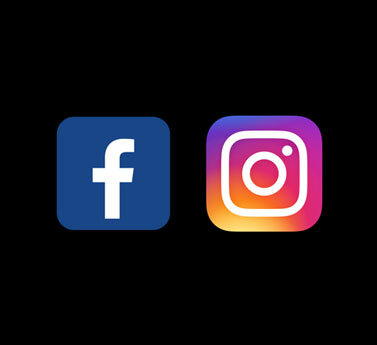 Please follow us on Facebook and Instagram to keep up with our exciting changes. We are pleased to announce that our new display suite in Ballarat is now under construction. We look forward to welcoming you to our new Highmark Homes display home early 2019. 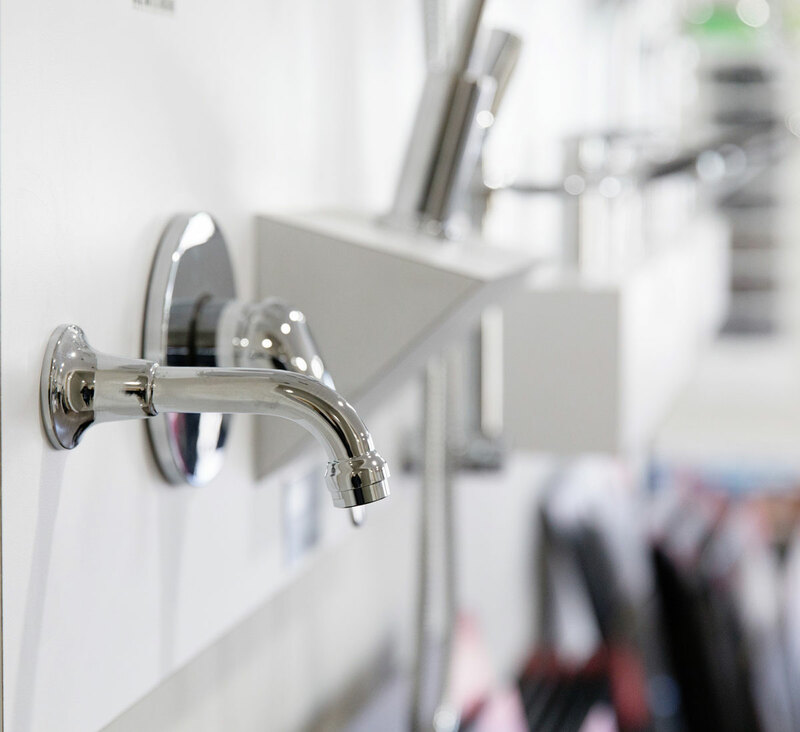 Visit our Colour Selection Centre and choose from a range of high-quality finishes for your new home. 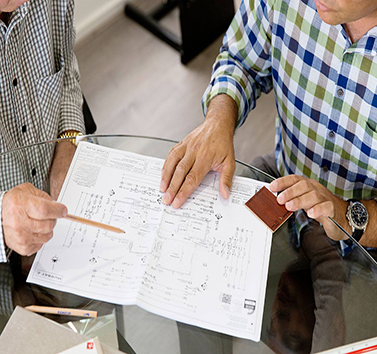 We pride ourselves on customer service and delivering beautifully finished homes. 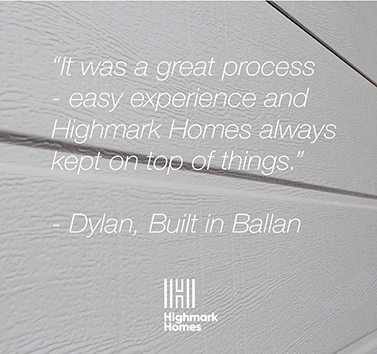 Read more about Highmark Homes customer testimonials on our socials. 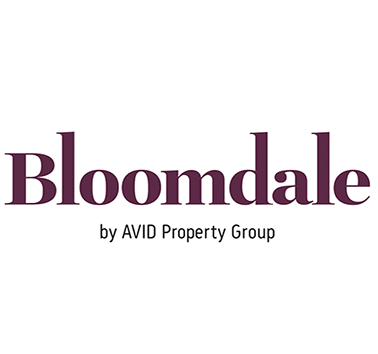 Display suite now under construction at Bloomdale Diggers Rest. With construction completion due early 2019, contact our sales team for more information. It's always a pleasure to see our Highmark Homes customers so happy. Follow us on Instagram and Facebook to see more of our customer testimonials.